We design custom home theaters for your ultimate movie viewing experience. Planning on having friends or family over? 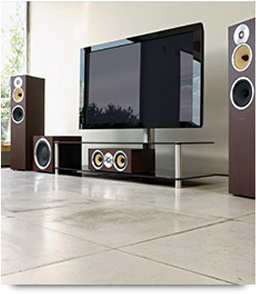 A home sound system can make your experience a whole lot better. But home audio installation isn’t what it once was. No more bulky, high-fidelity speakers and other assorted equipment that could easily cost you thousands of dollars. That setup has... Read More. There are tons of media room ideas to consider, but none should be simply mounting a TV on the wall and placing speakers sporadically throughout your space. 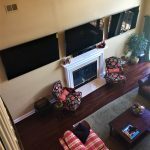 You have great potential to create an escape that looks aesthetically pleasing—and performs When setting up home media, you should... Read More. Imagine … your home enhanced with a home movie theater and home audio system. Your business thriving with elevated security and networking capabilities. 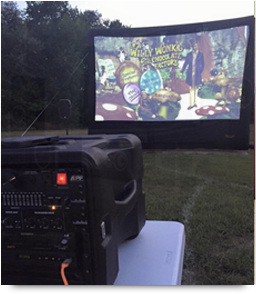 At Home Theater Connection, anything is possible. 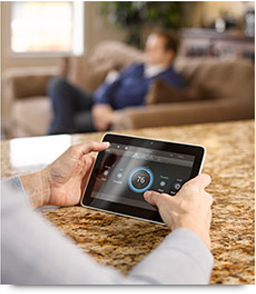 We provide high-end business and home automation system solutions to keep you entertained, connected and safe. From comfort to pleasure to peace of mind, we’ve got you covered. What’s better than going to the movies? Staying put with your own home movie theater. What makes a better business? Automated media design to make you more efficient. Investing in business or home theater installation is one of the best ways to improve your home, business and lifestyle. 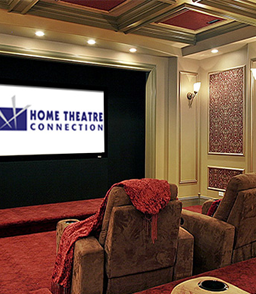 Home Theater Connection has been providing cutting-edge home and business media design innovations for more than 20 years. Whether it’s a home audio system, business automation solutions or security systems, we make it happen. Combining the latest technology with an above-and-beyond attitude, we help you conceptualize your dream and make it reality. If you’d like to learn more the possibilities in media rooms, security and networking solutions, home theater installation and audio systems, contact us today at 732-591-8080.